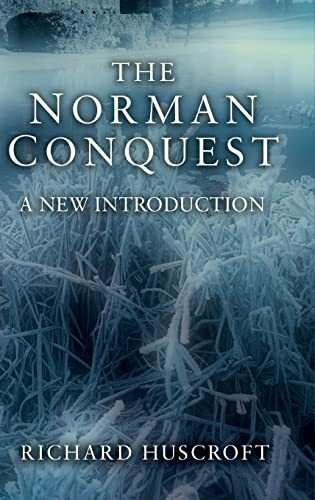 The Norman Conquest was one of the most significant events in European history. Over forty years from 1066, England was traumatised and transformed. The Anglo-Saxon ruling class was eliminated, foreign elites took control of Church and State, and England’s entire political, social and cultural orientation was changed. Out of the upheaval which followed the Battle of Hastings, a new kind of Englishness emerged and the priorities of England’s new rulers set the kingdom on the political course it was to follow for the rest of the Middle Ages. 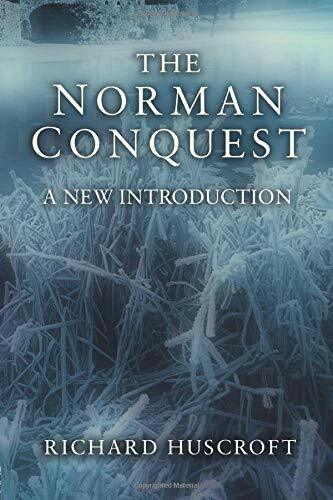 However, the Norman Conquest was more than a purely English phenomenon, for Wales, Scotland and Normandy were all deeply affected by it too. This book’s broad sweep successfully encompasses these wider British and French perspectives to offer a fresh, clear and concise introduction to the events which propelled the two nations into the Middle Ages and dramatically altered the course of history. Richard Huscroft read Modern History at Oxford and spent six years as a practising barrister before giving up his legal career to complete a doctorate in medieval history. His previous publications include Ruling England, 1042-1216 (2003) and Expulsion: England’s Jewish Solution (2005), and he now teaches medieval history at Westminster School.